We must admit that Solid-State Drive (SSD) is great in all sense of the word, for the unparalleled blazing speed with the consistent high performance it offers, which makes it a dream for every serious user who looks forward to have a powerful computer system. 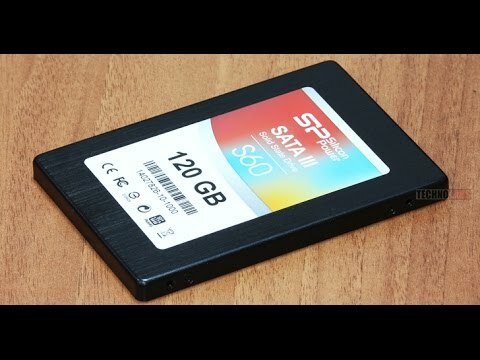 We’ll not be discussing here the advantages and disadvantages of SSD, neither whether an SSD is worth or not, because we’ve already done that in separate articles. We’d rather discuss the issue of obtaining a 120GB/128GB SSD capcity and answer the related questions to this topic. You have to know first that answering that question requires you to understand a few other matters, such as how much actual capacity you’ll get from that particular model and how much you can really use. Then we will find out if that capacity is really enough for basic computer use, and who will benefit mostly from that small size of SSD. Those sub-issues and others will help you a clear picture about the whole subject, then you’ll figure out whether a 120gb/128gb SSD fits your needs or not. First of all, let’s make our own recommendations for the 120GB/128GB SSD space. In case you are willing to buy an SSD with that specific capacity, here we recommend four of the cheapest, yet good-quality, SSDs. They are all priced less than $40. The actual usable space of 120GB/128GB SSD is somewhere between 80GB to 90GB. If you install Windows 10 with Office 2013 and some other basic applications, you’ll end up with almost 60GB. This particular capacity is not suitable for high-end/resource-demanding tasks because lots of space is required for these applications to run properly. It’s more suitable for basic/starter users who are new to the world of SSD. If you have a vast external storage device, then a 120GB/128GB is enough for laptop computers on condition that you don’t plan to use it for enthusiast works! You might not be aware that the advertised capacity of a storage device, whether it’s a hard drive, flash drive or an SSD is NOT the actual usable capacity that you can make use of. Take a look for example at your 1TB hard drive. In windows/linux/whatever you’ll notice that it doesn’t show the labeled capacity. This is because HD manufacturers define 1GB as 1000MB, 1MB as 1000KB, and 1KB as 1000B. The rest of the world (except Apple) defines 1GB as 1024MB, 1MB as 1024KB, etc. Now with a simple calculation we can find out the actual usable capacity of 120GB and 128GB SSD. You can read more on this topic on Crucial website on this page. Yes, this is another fact that many users are not aware of. You should leave some free space on your solid-state drive or its write performance will slow down dramatically. This may be surprising, but it’s actually fairly simple to understand. When a lot of free space is kept on an SSD, it means consequently that a lot of blocks are empty. Now when a file is written on that SSD, in reality that file’s data is written into the empty blocks. When an SSD has little free space, it has a lot of partially filled blocks. When you go to write a file, it will have to read the partially filled block into its cache, modify the partially-filled block with the new data, and then write it back to the SSD. This will need to happen with every block the file must be written to. In other words, writing to an empty block is fairly quick, but writing to a partially-filled block involves reading the partially-filled block, modifying its value, and then writing it back. Repeat this many, many times for each file you write to the drive as the file will likely consume many blocks. As a result of its benchmarks, Anandtech recommends that you “plan on using only about 75% of its capacity if you want a good balance between performance consistency and capacity.” [Source] In other words, set aside 25% of your drive and don’t write to it. Only use up to 75% of your drive’s free space and you should maintain ideal performance. You’ll see write performance start to slow down as you go above that mark. That said, if you want to maintain the optimum performance of your 128gb SSD you need to dispense with around 30gb of the actual space (i.e. 119gb) which will leave you with almost 90gb of capacity, and in the case of 120gb SSD you’ll be left with almost 82gb. But you may also sacrifice the peak write speed for more space if you feel that 25% of the total actual capacity is too much to accept. Then keep at least 15% of your drive’s capacity even if that’s going to negatively impact write speed. Minimum storage space for a clean installation of Windows 10 64-bit is 20GB according to Microsoft [Source]. That means what will remain for you from a 90GB is 70GB. And if you plan to install Office 2013, you have to add 3GB to that lost capacity. [Source]. Don’t forget also other basic software applications which will consume almost 2GB to end up with total 65GB of remaining space. Now is this remaining capacity sufficient for your needs? The follow section is supposed to answer this question. To understand whether a 120gb/128gb SSD matches your needs or not, you need to think about how you’re going to use it. 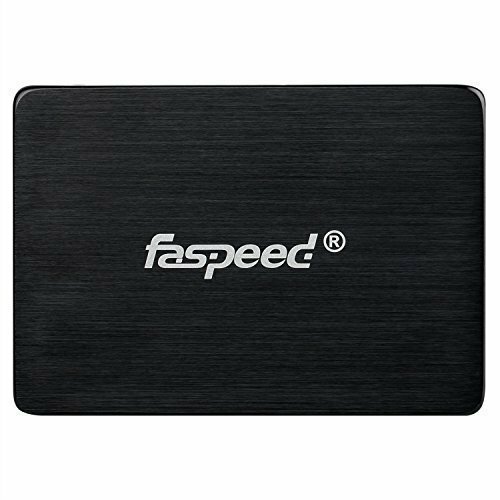 If you are going to use this SSD in extreme gaming, professional video editing, handling many high-end resource-demanding applications, or in a home or a small business server, then this small capacity will not suffice at all. You can choose a high quality solid-state drive (SSD) from our best ssd if you decide to go for a bigger size. If you are an average computer user (aka mainstream), then that capacity is supposed to be pretty much enough for all your daily uses without having to worry about running out of capacity, on condition that you have an additional storage medium that holds your archive of data, whether it is an external storage or secondary internal drive. Otherwise, if you depend solely on that 120gb/128gb capacity for your storage purposes, then it is a matter of months until you see that drive full of data with no extra space for more to hold, unless you deem yourself a lightweight user and don’t have to download or save lots of files, then that capacity alone is good for you. The 120GB/128GB capacity is one of the most popular so far for the reasonable price it offers to most limited-budget users. If you read the buyers’ reviews on this particular capacity, you would discover that this is the best capacity for ordinary users and is the one that’s most common among the economy class buyers. 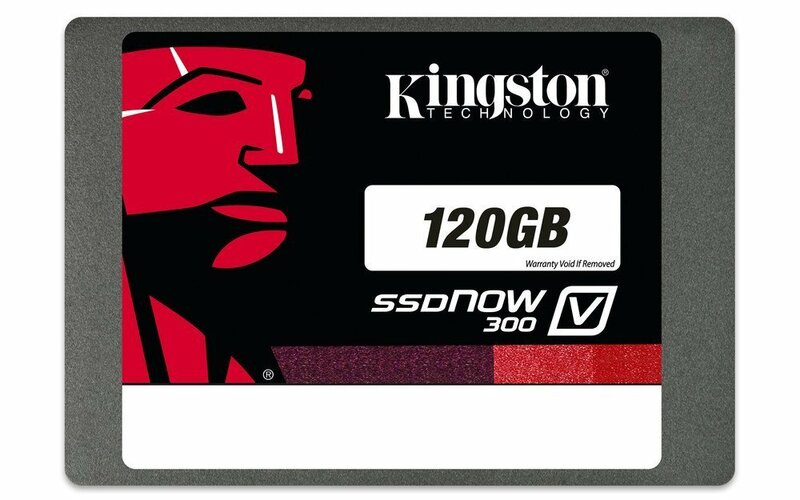 Also if you have the chance to visit a couple of technology blogs and sites you’d observe what the experts have in mind about this SSD capacity. Most of them argue that the capacity is enough for the OS and just a few games, and that if at all the user wants to store media files they should go for a larger capacity HDD if using a desktop, or external drive in case he is using a laptop. However, they all agree that this capacity is sufficient for someone who does not intend to install a lot of programs on their computer, or does not intend to store a lot of media files. After all, SSD is all about speed, other factors come in later on.